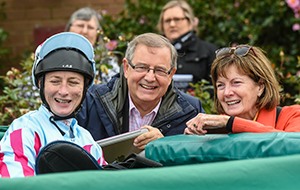 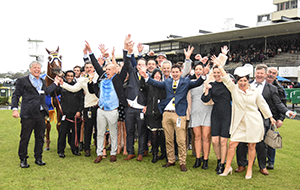 All Victorian Owner Gold Card (VOGC) holders are invited to join us on the race day dedicated to our owners – the Victorian Owners and Breeders Raceday on Saturday, 27 April at Caulfield. 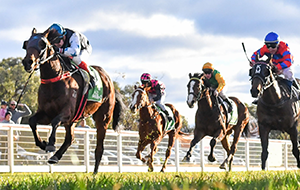 All VOGC holders and their guests will receive free entry to the racecourse, a copy of Best Bets, access to Melbourne Racing Club’s Owners’ Pavilion with a complimentary drink voucher on arrival. 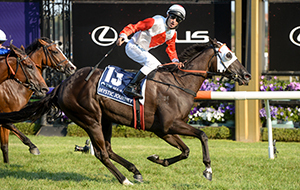 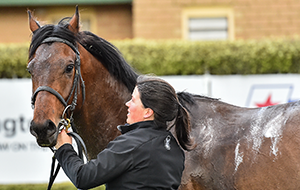 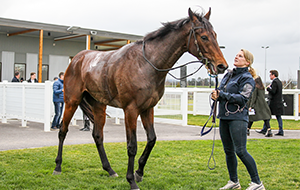 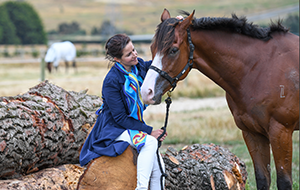 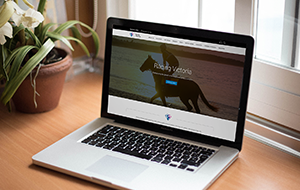 This is an ideal opportunity to share the experience and benefits of being a Victorian thoroughbred owner, and learn more about one of the world’s leading owner incentive schemes, VOBIS. 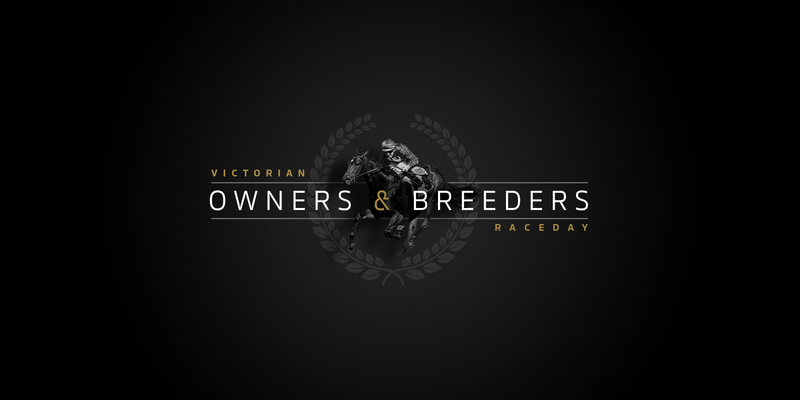 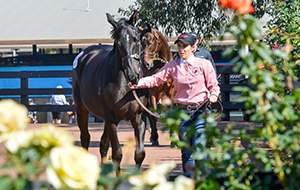 So we encourage you and a guest to join other Victorian owners, syndicators and trainers on what promises to be a superb showcase of the best Victorian-bred horses. 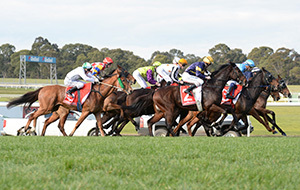 With seven VOBIS Gold Premier Races scheduled, there will be a grand total of $2.5 million in prizemoney and VOBIS bonuses on offer during the meeting, which features the first running of The Showdown, worth $1 million. 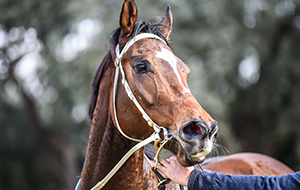 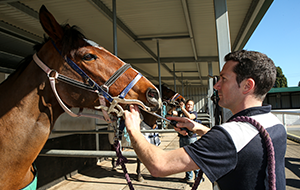 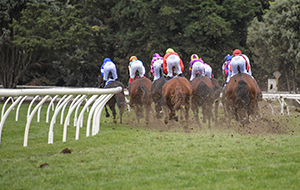 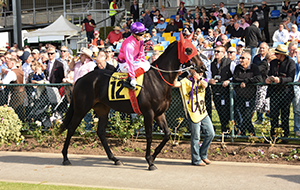 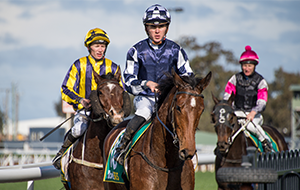 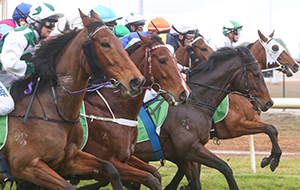 Enjoy the best of Victorian bred and owned horses at the Victorian Owners and Breeders Raceday on Saturday 27 April at Caulfield racecourse.